BlogPh.net been in a mini-hiatus for the past few weeks to reconsider priorities and plan ahead. But the year 2014 is something to be grateful for due to several changes. The blog name and domain had been changed from Free Minds Free Lines and www.freemindsfreelines.com to BlogPhNet and www.blogph.net. The same applies to the Facebook page which is now www.facebook.com/blogphnet. However, the option to change the display name is not yet available in the Philippines. The template had been upgraded to look more pleasing (I hope, do you think so?). There is collaboration with other amazing bloggers and freelance writers in order to cover more topics. For the year 2015, we plan to continue posting worthwhile posts and will focus more on quality instead of quantity. We are also accepting submissions from interested individuals who would like a feature in this blog. 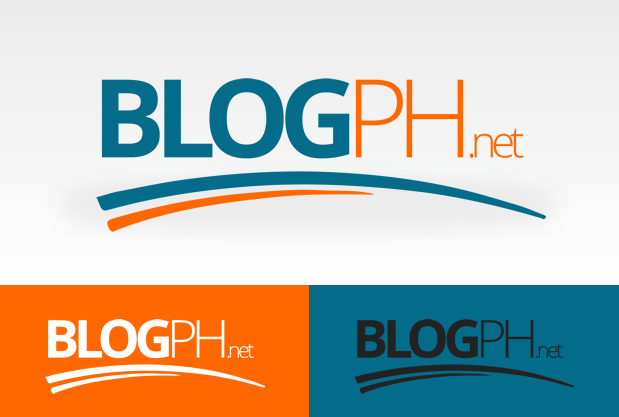 Thank you very much for being a part of our blog by reading, commenting, liking, and sharing!